5 bedrooms, 2 full baths home in quiet Century Pebbletree neighborhood. 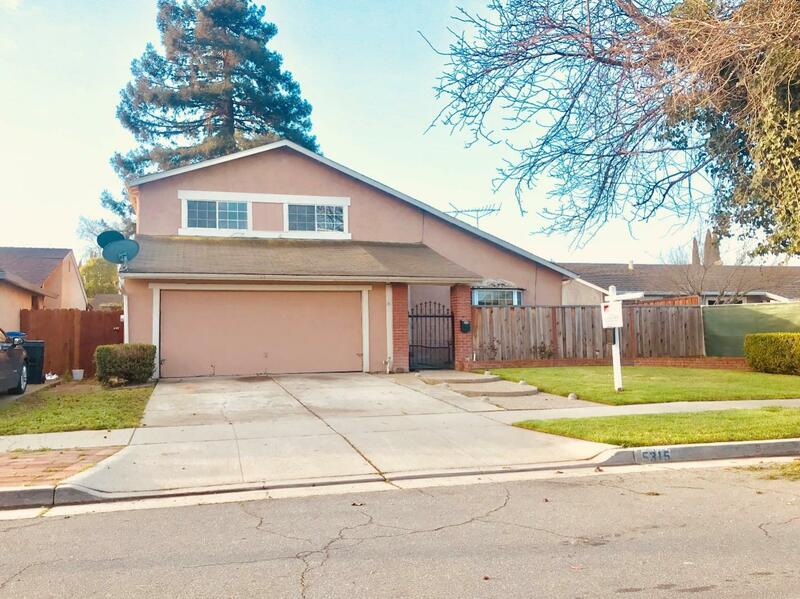 Two story w/a spacious floor plan, separate living room, dining and family room combo next to the kitchen area, 1 master bedroom and bath downstairs w/walk in closet, upstairs are 3 bedrooms and 1 loft style bedroom. All bathrooms, upstairs flooring and part of downstairs flooring were upgraded two years ago. Kitchen has not been upgraded and needs some TLC. Spacious backyard with gazebo and storage area. Close to regional parks and trails. Easy access to freeway 101.